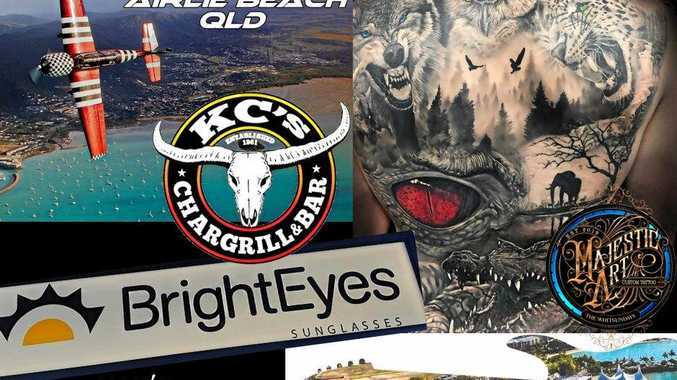 A CENTURY-OLD motorcycle numberplate worth up to $1 million has sparked a turf war among investors and superannuation funds as it goes on public sale for the first time in 80 years. 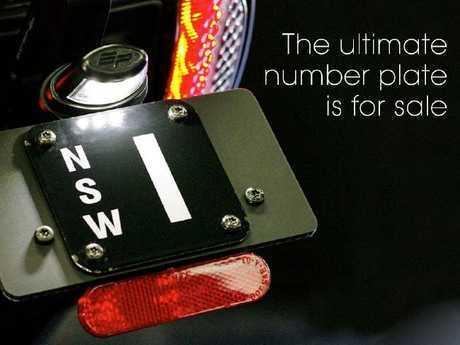 The historic NSW motorcycle numberplate "1" is expected to net its anonymous owner between $500,000 and $1 million. 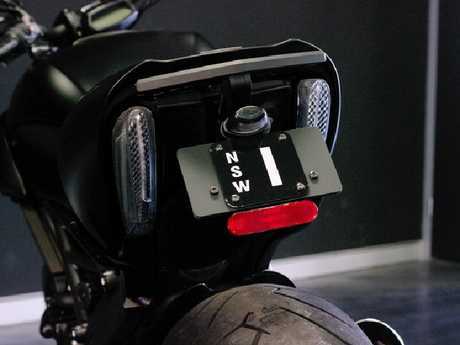 "It is without a doubt the most valuable, impressive and sought-after motorcycle plate in Australia," numberplates.com.au director Steven Hantos said. The single-digit plate has rarely changed hands and has gone on public sale even fewer times. Its history dates back circa 1918, when it was owned by Bennett and Wood, originally penny-farthing dealers and later became importers of Honda motorcycles into Australia. It was sold to Honda's general manager in 1935. The numberplate is 100 years old. It was then transferred in 1978 to a family in the NSW Southern Highlands region, attached to an Italian-built MV Agusta Motorcycle, before ending up in the hands of the current, secret owner. The market for historic plates has grown in the past decade with the oldest, single-digit plates returning the highest return for investors. 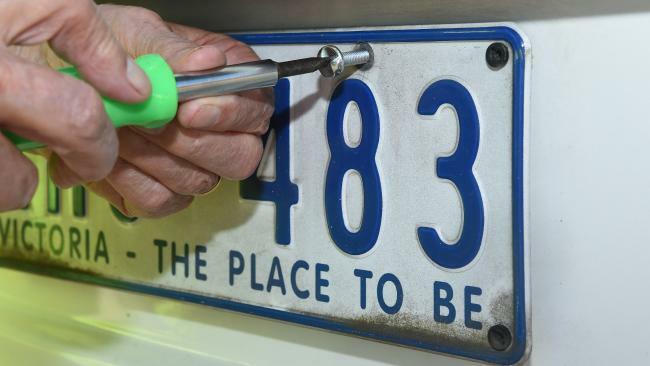 The NSW "4" car plate set an Australian record when it was sold at auction for $2.45 million in 2017. Is this undercover cop tactic fair?